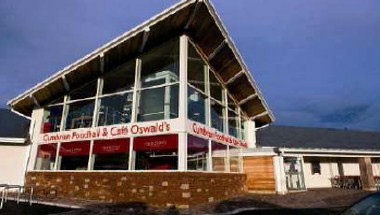 Whether you are food shopping in our Food Hall or just need to recharge your batteries, Cafe Oswald’s provides the perfect setting for a relaxing and indulgent break. 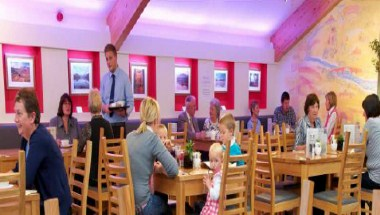 Our light and airy first floor restaurant (accessible by lift) serves up a Cumbrian-inspired menu using Cranstons delicious fresh local produce. 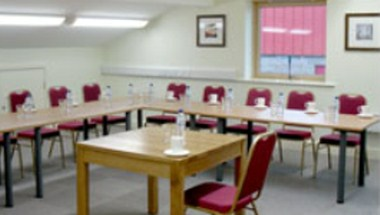 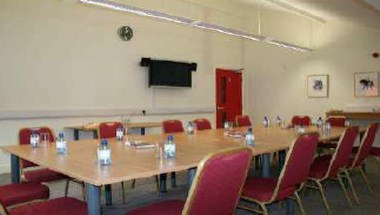 With close proximity to Junction 40 of the M6 and a range of catering packages to suit every budget, our 2 modern, well-equipped meeting rooms make a perfect meeting venue. 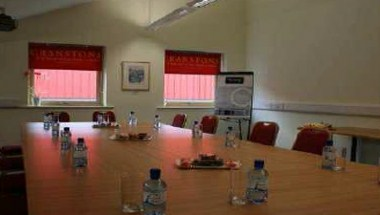 They are available for hire to organize events, parties, meetings etc.